Sonata™ Ballet Floor is a professional, single sided roll-out dance floor. The top surface is specifically designed for a ballet shoe and has excellent friction properties providing dancers’ confidence during their performance and en pointe. Sonata™ Ballet has a perfect level of grip whilst still allowing freedom of movement and ‘glide’ over the performance floor. Sonata™ Ballet is a heavier floor ideally suited for permanent installation however the inner mineral fibre layer provides excellent dimensional stability, allowing the dance floor to be easily laid out and rolled-up for transportation or storage for touring performances. Self-Install: This product is suitable for both temporary and permanent installations. We have created a detailed installation guide (please see Installation and Maintenance menu above) to help give you the information you need to self-install this floor. 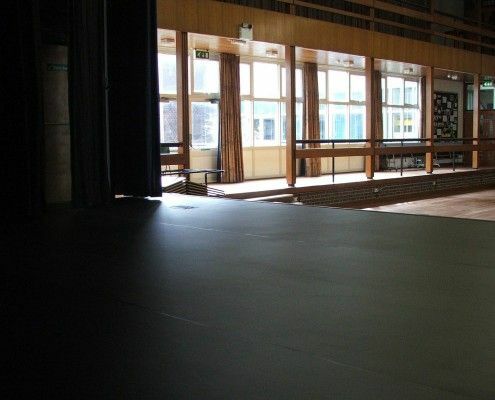 We also have a wide range of dance floor splicing tapes, double-sided tapes and dance floor cleaners. 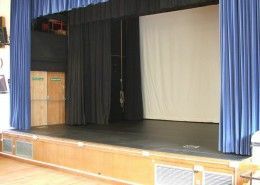 Installation Service: If required, our professional, nationwide installation team can be onsite to install your floor. Please contact us for more information. The surface is easily cleaned and maintained with our Bona Vinyl floor cleaning products. Please contact us for our latest datasheet. 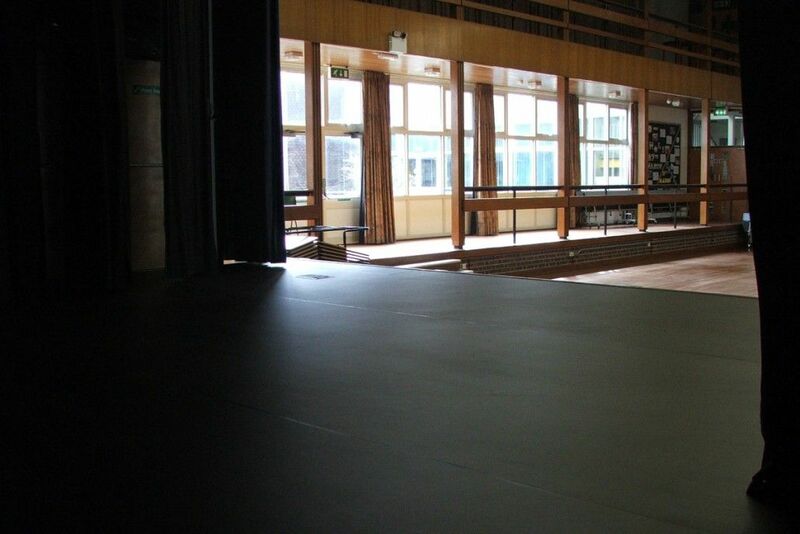 Le Mark's child-safe Sonata™ Ballet Floor transformed the stage at Meden School.